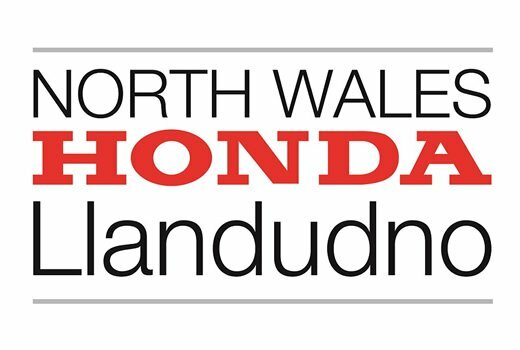 Livetech were approached by North Wales Honda to develop a responsive design solution for the current website. Livetech also put the website onto an easily editable content management system. 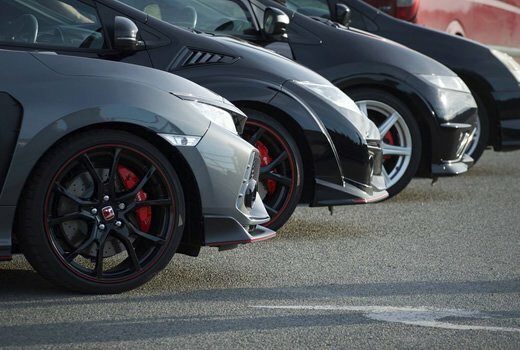 Ability to display information and display cars for sale. 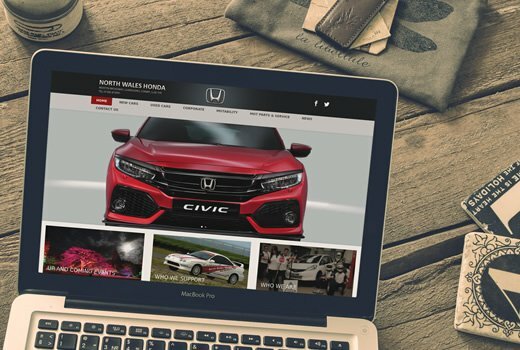 As a result North Wales Honda have a responsive website and platform in which can easily be edited by themselves, as well as social media integration. 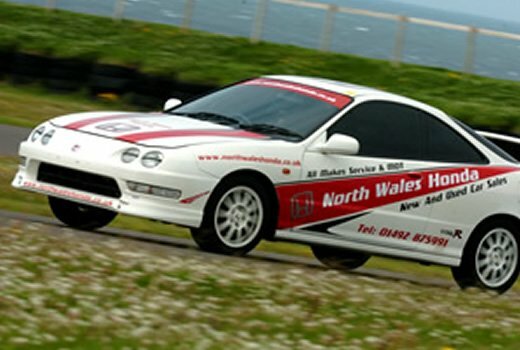 The user experience for the North Wales Honda website was kept simple, using a top level navigation structure. 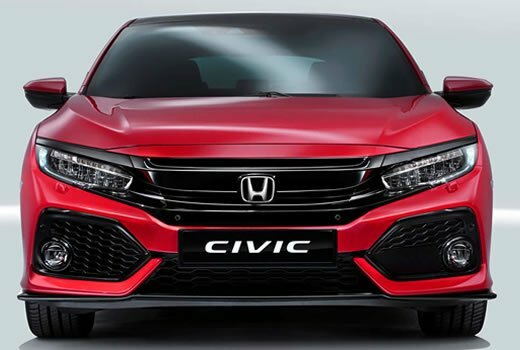 Images were kept at an optimal level of compression for page loading, whilst not compromising on the high quality of the images.